Graduating at the top of her cosmetology class, Michelle has been in the hair industry for 19 years. She also holds a Bachelor’s degree in Business Management. This career-driven woman continues to further her education and knowledge of the industry by attending as many conventions and seminars as she can. 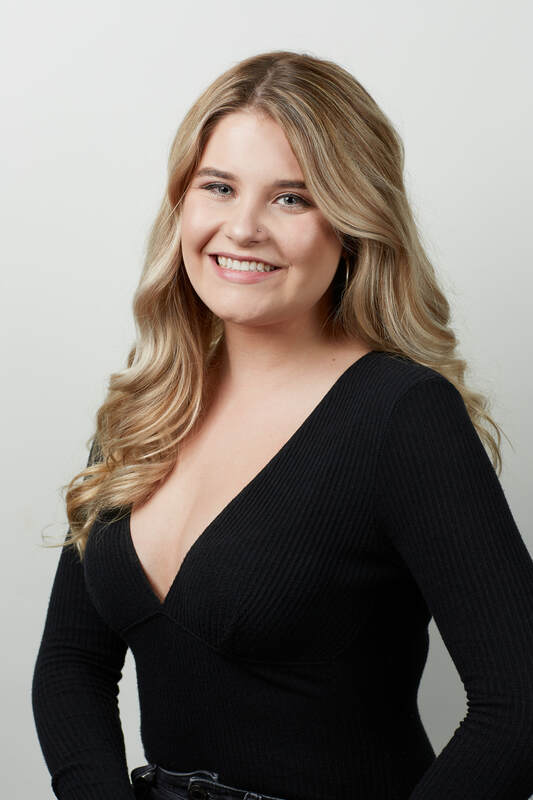 Michelle loves to travel and learn new techniques and styles that bring a fresh approach to her clients, and the motivation and excitement to stay at the top of her profession. 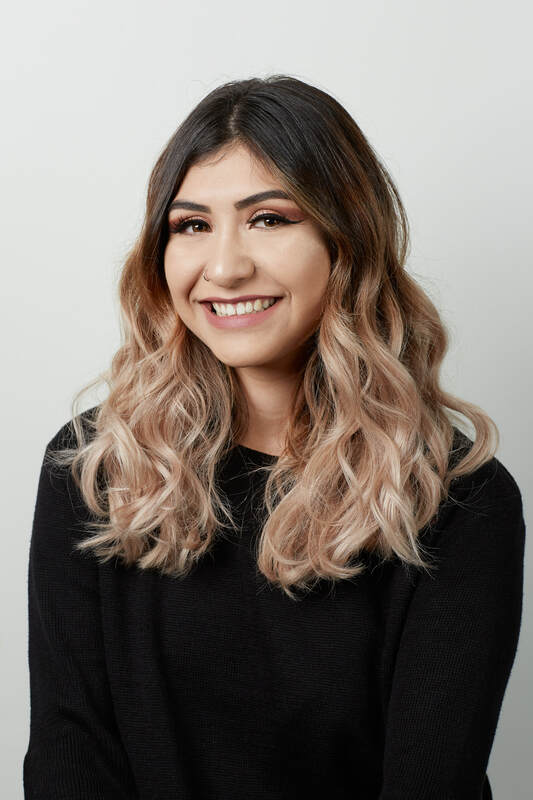 She has had cut and color certificate training with Redken 5th Avenue, NY, and she has been a Redken Certified Haircolorist since November 2011. She is also certified with Hairdreams extensions, Brazilian Blowout and Keratin Complex Smoothing Treatment. 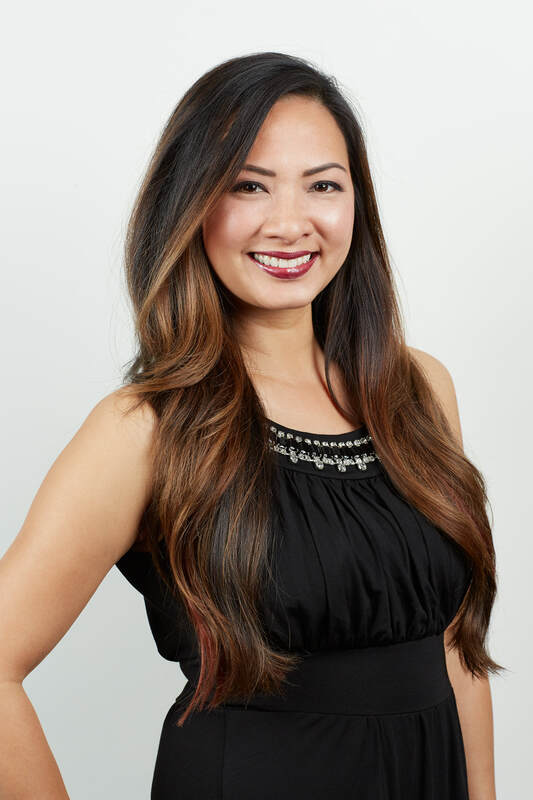 Although Michelle enjoys performing the latest techniques in balayage, highlighting and coloring, her specialties are precision haircutting from short to long, and hair extensions. 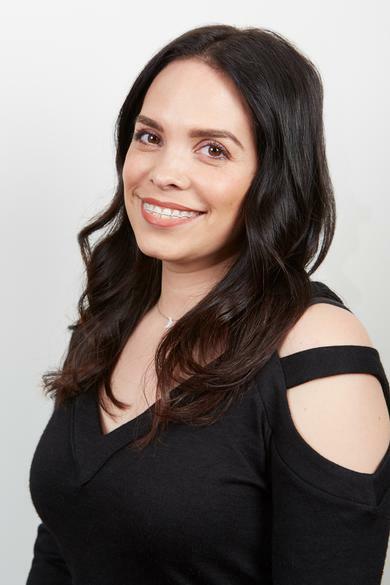 Michelle has been a certified extension specialist for over 15 years affiliated with Hairdreams and is also affiliated with The Hair Shop, and Hair Couture Extensions. You can see it behind Michelle’s eyes how much she loves her job. And you can definitely see the passion come through her work. Check out her work on her Instagram account @michelleschee. 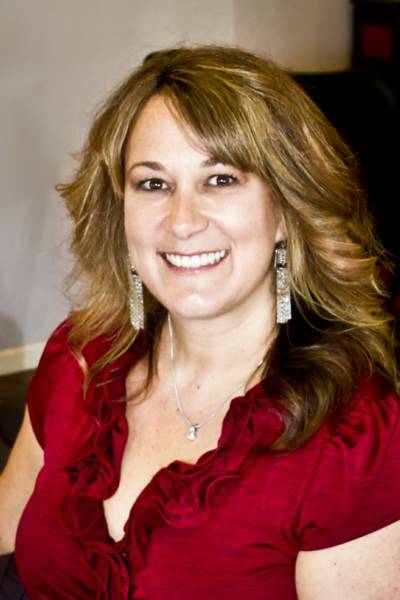 Nina has been a stylist for about 15 years now and does everything from men, women and children’s haircuts, as well as color, highlights and Brazilian blowout treatments. She is fun and energetic, with a charismatic personality that will make you laugh in her chair. She enjoys working with people and making them look good at the same time. She currently works Monday, Wednesday, Friday, Saturday by appointment and referral only. Paola is our newest member of the Hairchitects family. However, she is no stranger to this industry. She has been in the business since she got out of high school. After taking a break to raise her beautiful child, she is back in the salon and ready to do some hair again! Paola works currently 4 days a week on Wednesday, Thursday, Friday, and Saturday. Lene has been in the industry for many years, currently splitting her time at our salon, as well as another salon in Las Vegas, NV. Lene specializes in haircuts and color. She has a very charismatic personality and is well liked by her colleagues and clients. You can find her in the salon one week of the month. The rest of her time is spent in Sin City. She is available by appointment only. 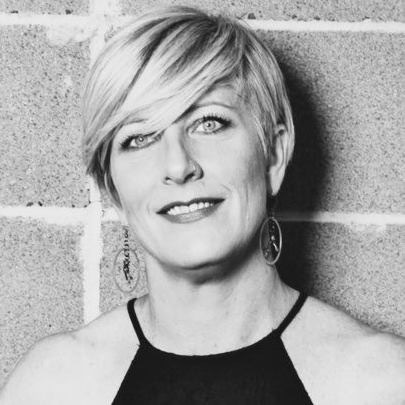 Kandi has over 20+ years of industry experience and prides herself in the expertise of marrying the “fashionably wearable” with the “slightly funky” to give her clients a customized fresh look. 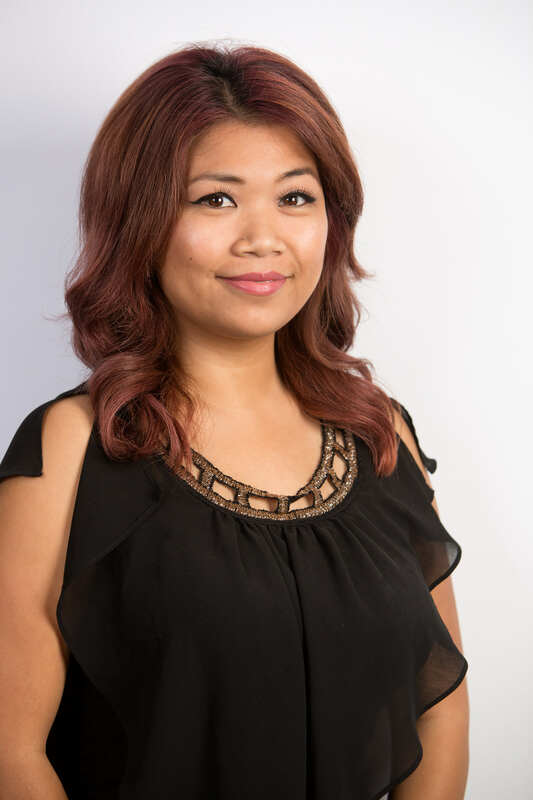 She currently resides with her family in the Seattle area but still comes down to California once a month for a week to take care of her Bay Area clients she left behind. If you’d like to book an appointment with her, please contact us to see which weeks she will be here for the month! Jamie has been in the industry now for about 8 years and currently works in the salon weekends only. Please book with her early as her time is limited and appointments fill quickly on the weekends. 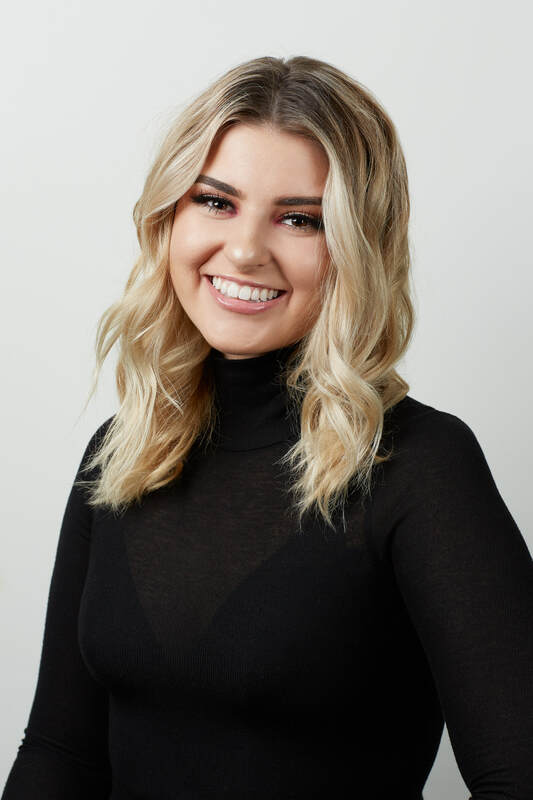 Jackie graduated her cosmetology program with honors, in the summer of 2018 from San Jose City College. She she is the newest member to our Hairchitects Family and has picked up new techniques and has learned so much already! Her craft is well on its way to greatness. Please inquire within to schedule with her as she is currently taking clients as well as models to hone in on the newest highlighting and haircutting techniques.